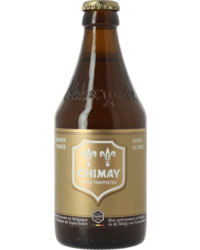 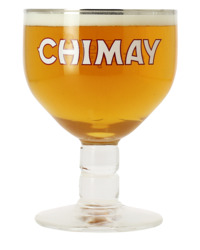 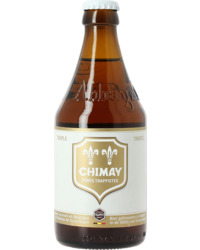 Chimay has been brewed by the Cistercian monks of the Abbaye de Chimay since 1862 according to traditional monastic brewing methods, a tradition which continues to this day. 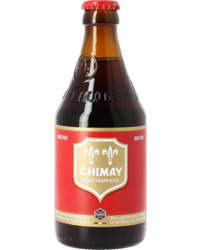 In 1954 the Monastic community created a Christmas beer, Chimay Bleue, and in 1966 Chimay Triple was born, bearing a white cap. 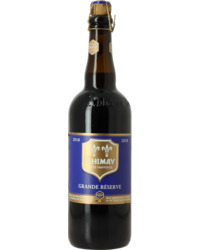 Finally in 1982, the Abbey created Chimay Grande Reserve. Like the brewery, these recipes have stood the test of time, to become classic beers.